Mainstreaming large-scale investment in integrated infrastructure. 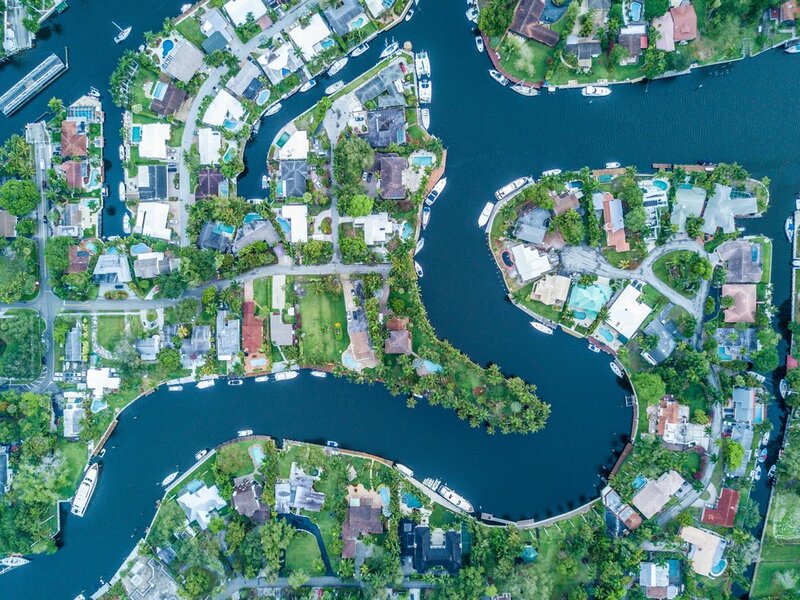 Mainstreaming nature-based assets as part of comprehensive capital planning that attracts large-scale investment across US cities is a major undertaking that requires a rethinking of how our government delivers services. Such significant innovation within entrenched public systems will surely pose diverse challenges at all levels, but meeting these challenges with bold action centered in shared commitments promises outsized rewards for generations of Americans. It is precisely this scale of reimagining government that our current systems are borne from, and there is evidence that this next shift is already underway. However, it will require participation from private industry, the philanthropic community, academia, and the general public in order to be truly successful. Following 10 months of extensive research—including interviews, literature review, process mapping, and econometric modelling —we developed the Blueprint for Increased Investment in Green Infrastructure, designed to support cities across the country to identify actionable steps toward growing their urban portfolios of green infrastructure assets to scale. The Blueprint is organized around five core shifts that cities must make to effectively scale green infrastructure investment and adoption. Each shift is made up a set of actionable steps customizable to a city’s unique context. Rather than pet projects or add-ons to grey assets, green infrastructure installations need to be understood and presented as valuable, service-delivery assets that effectively address the same urban challenges as grey infrastructure. Building a strong foundation of social capital based on shared values and definitions will return significant pay offs as this complex process accelerates and new roadblocks arise. From a “visionary leader” who gets the ball rolling, to the small “green team” on the ground that is perpetually seeking opportunities to add on and piece together projects, the advancement of green infrastructure in the United States is almost entirely tied to the individual prerogatives of a few rather than the daily operations of everyone. The shift from champions to systems requires the adoption and implementation of best practices that endure well beyond individual tenure. Aggregating assets into comprehensive portfolios is paramount to wise investing. It’s necessary in order to maximize returns and effectively distribute risk. It’s also necessary to attract the level of investment needed to get green infrastructure adoption to scale. We must shift away from a system of one-off green projects and begin developing comprehensive, large-scale, programs that effectively integrate green and grey solutions to deliver the maximum benefits to communities and investors. While many existing systems and mechanisms are sufficient to support some city-scale implementation, a truly comprehensive, integrated infrastructure plan extends beyond jurisdictional borders to ecological boundaries. As we scale our solutions, we will need to scale our consideration of physical boundaries and our procedures around governance and service delivery, as well. Moving from projects to programs will require new methods of funding and, most importantly, a shift toward financing. Municipalities need to rethink how dollars move through these new programs and be open to creative and combined solutions, and they need to carefully evaluate options specific to their respective needs and realities. We will be conducting a series of Urban Green Infrastructure (GI) Labs across the country in the coming year, to help cities put the Blueprint into action! These interactive training workshops will be free-of-cost and facilitated by Earth Economics and other leaders in the industry. Each one will be designed to grow the capacity of the municipal and local leaders to help bring green infrastructure to scale.